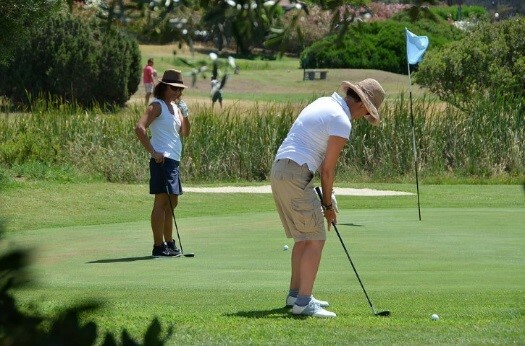 Experience new activities and have fun! 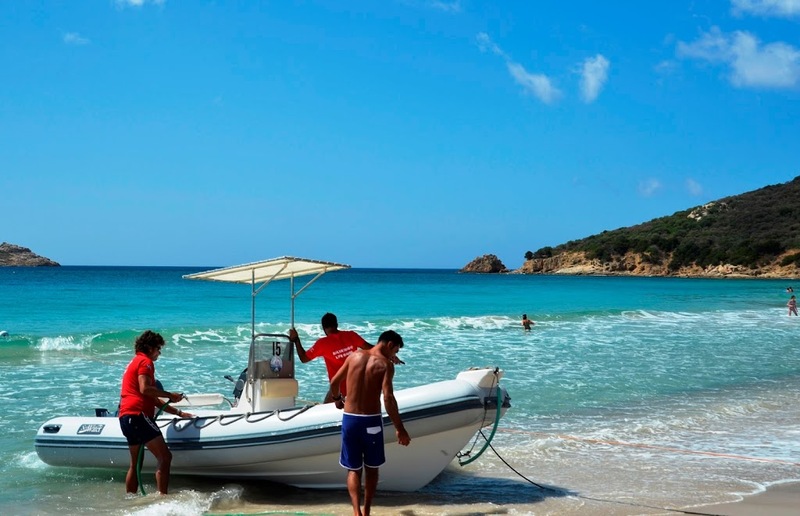 Sardinia and its fabulous nature and transparent sea offers a wide range of water sports above and under water. 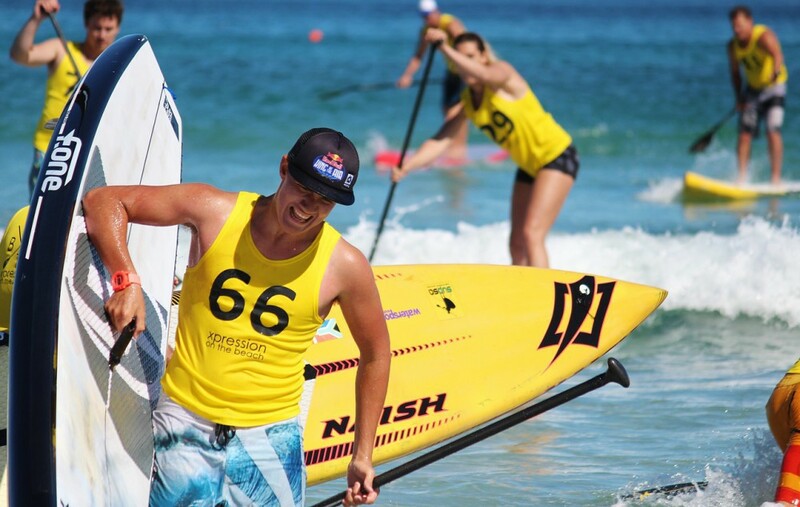 You will have the opportunity to take diving or sailing classes, go snorkel around the islets and the coast, kite-surf and perform water ski. 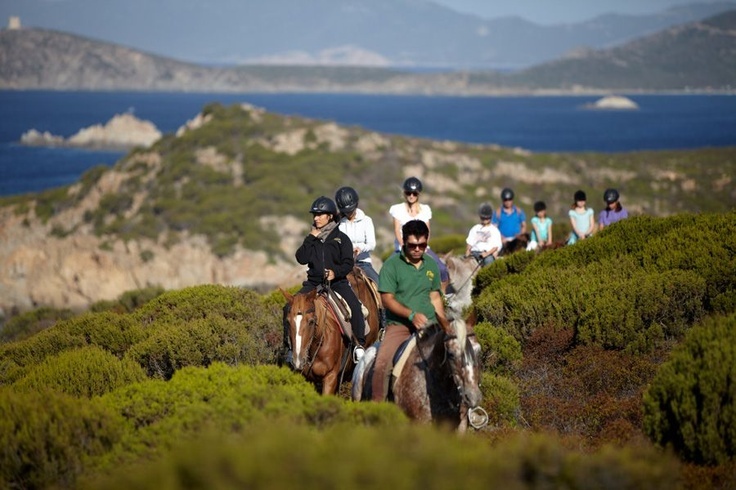 On land, why not take a horse ride on the beach or simply hike the top of that mountain. Discover a wide ranges of activities in Sardinia! The beach of Porto Tramatzu is one of the very best location in the area. Its white and soft sand is bathed by a stunning turquoise and crystal clear sea, the seabed is shallow and slopes gently to the shore. The fancy beach club is very well equipped with elegant sunbeds (some are super-sized! ), free bathrooms and showers, changing rooms and a bar which serves light lunches. If you fancy some action, ask Alessandro, the very friendly chap who rents water equipment on the beach. They have a large choice of rubber dinghies, some of which can be rented out without license, pedalos, canoes and jet skis. You can also ride on the Banana boat for the thrills or join a guided boat tour, which will lead you to secluded and pristine beaches only reachable by boat. Admire the wonderful coastline of south Sardinia and its relevant depths for example with this excursion to Chia and Capo Spartivento: During the navigation from Santa Margherita to Chia, you can enjoy wonderful beaches and coves of the coast. At our destination, get ready to embrace the crystalline waters of Chia, just a few kilometres off “Capo Teulada“, the most southerly tip of the island. During the dive you can see the walls of white granite of “Capo Spartivento” and many typical fish of the coast. Never dived before? The crystalline waters of Sardinia are certainly one of the best places to start! 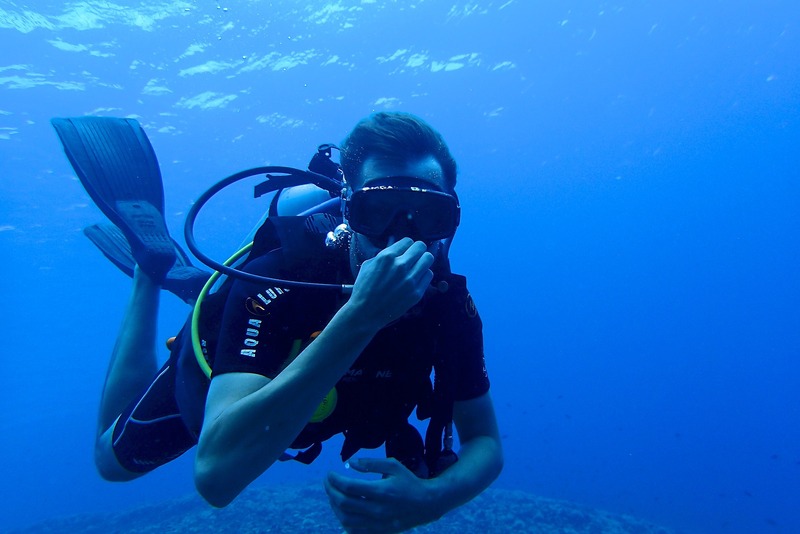 Discover the underwater world for your first time with a PADI instructor and experience a fascinating all new world down below. Courses are also available for children. 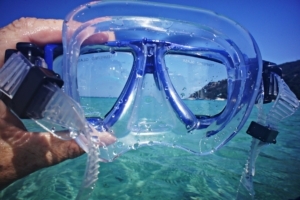 Check the diving excursions and courses proposed by www.sardeo.com. With its 1800 kilometres of coastline, Sardinia is a paradise for those who love diving and snorkelling. In its seabed you can discover ship and aircraft wrecks as well as archaeological finds, which now seem like they always belonged to that world. For your next adventure we recommend the Chia Bay, a golden dream beach with stunning crystal clear waters and a rich underwater world. The high sandy dunes, the charming islet of Su Giudeu just in front and a beautiful beach… What else could you ask for? Welcome to paradise!